• What is MindTech and how does it work? • Will everyone have a chip in their brain someday? • How can we extend life, and is immortality possible? • How will virtual worlds alter our reality? 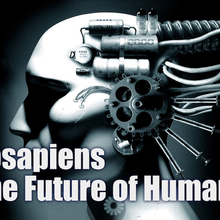 • What future technologies will redefine the human race? 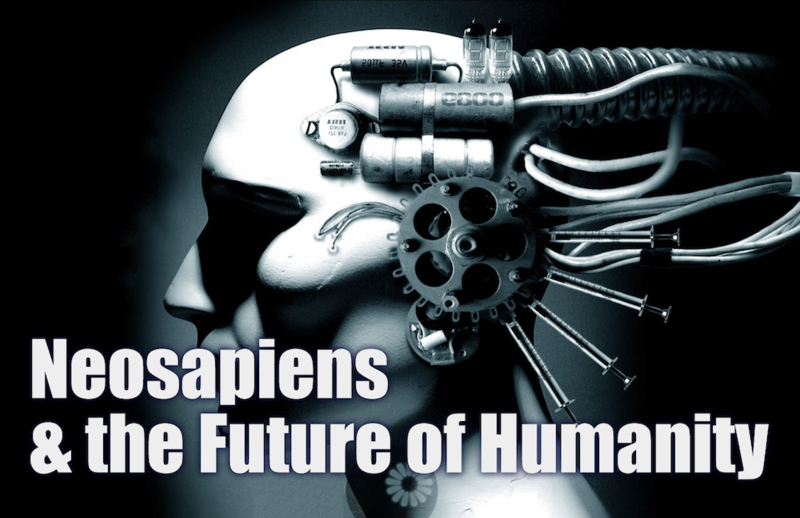 • Using CRISPR and DNA editing will we become a new species?